In the new comedy, a CEO of a large corporation tries to close her hard-partying brother’s branch office. He and his chief technical officer rally their co-workers to host an epic office Christmas party in an effort to impress a potential client and close a sale that will save their jobs. “Office Christmas Party” on the outset may seem like another party film, but it actually is pretty funny. The characters are all familiar, with Bateman playing the put upon everyman, Aniston as the no-nonsense humorless boss and T.J. Miller as her brother, a frat house escapee who all collide one night. The film offers up some of the funniest sight gags I’ve seen in sometime with added laughs from SNL’s Kate McKinnon as the company’s HR manager. All in all “Office Christmas Party” works. 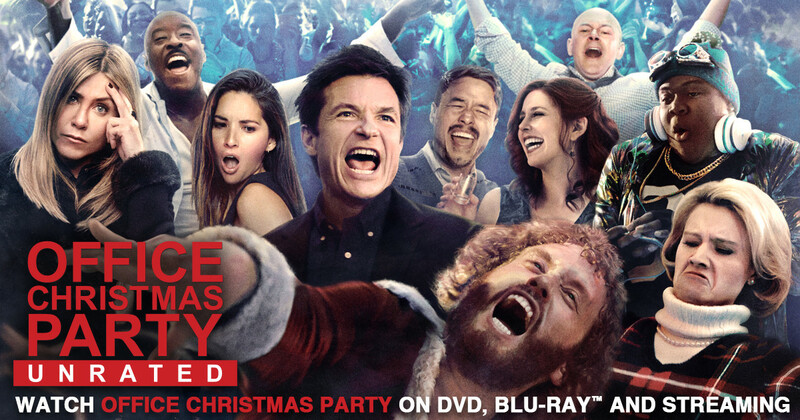 You can rent "Office Christmas Party" right now. Just go to NetflixDVD and get your first month free. Jyn Erso, an orphan in hiding, is about to experience her biggest challenge yet when the rebellion engages her on a mission to steal the plans for the Death Star. With help from the Rebels, a master swordsman and non-allied forces, Jyn sets in motion one of the key elements of the “Star Wars” saga. 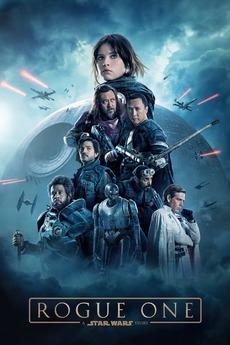 Rogue One: A Star Wars Story” is a rip-roaring adventure and chock filled with great characters and battle scenes enough to satiate any “Star Wars” fan. The film gets an A and is rated PG-13. You can rent great DVD's from NetflixDVD and get your first month FREE.